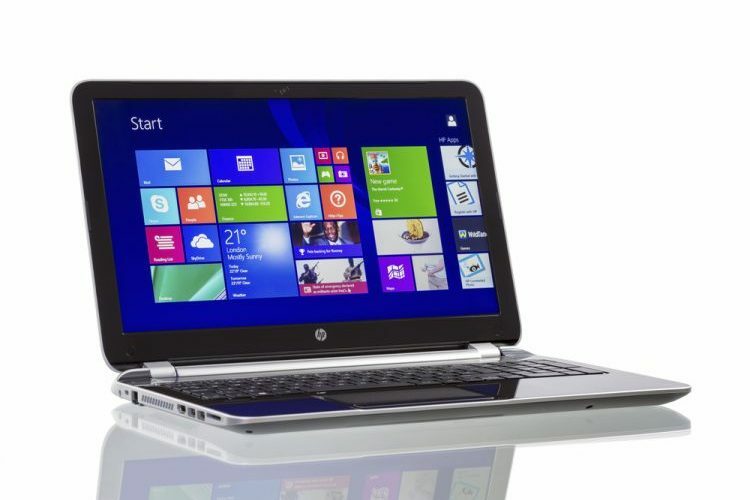 Are you still using Windows 8.1 on your laptop or desktop? Well, I’m hoping your answer is a big fat no. But if that’s not the case, then you would be saddened to know that Microsoft has finally put an end to mainstream support for its four-years-old operating system. With this move, Microsoft is now completing shifting focus to its ongoing efforts to bake a variety of new features into Windows 10. It isn’t surprising because it falls in line with the company’s steady move away from its previous Windows variants. The official support for Windows 8.1 actually came to an end on January 9th, but this was the penultimate move from the company. This means if you’re still using Windows 8.1 on your computer then you wouldn’t be seeing any new features going forward. However, the Redmond giant will still push out minor changes and critical security updates for Windows 8.1 until 2023. After that support for Windows 8.1 would come to a halt completely. This is the extended support period, which lasts at least five years. You’ll be on your own if you’re using Windows 8.1 until the period ends. Needless to say, this makes your device more vulnerable to malwares and other intrusions. The Redmond giant is now completely shifting its focus to Windows 10, which was a giant leap forward for the desktop OS back when it was debuted in 2015. This was the iteration of Windows that left behind the ideology of releasing a newly numbered variant each year. Under the leadership of CEO Satya Nadella, Microsoft decided that it was time for a change in strategy across the spectrum. Microsoft could no longer rely only on their Windows desktop OS to expand its business, so it placed an intense focus on cloud services. Hence, Windows 10 was launched with a service model in tow. This meant you’ll no longer see a numeral increment alongside the Windows brand tag but the inflow new features will continue. And this has proven to be true to date. If you’re still using Windows 8.1 on your computer, I’d highly suggest you make a jump to Windows 10. Microsoft has made many astonishing improvements to the OS and continues to do so with its Insider program. So, if you’re really interested, there’s one final day left to get Windows 10 for free on your desktop/ laptop. This is the final opportunity to jump ship and upgrade to the latest features offered by Windows. 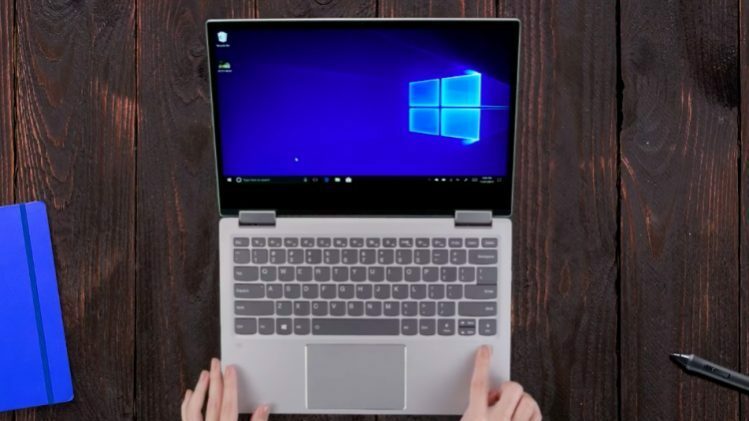 Microsoft is offering free Windows 10 upgrades to consumers who use the system with the help of assistive technologies until January 16. This means if you use the narrator, screen reader or any other such technology to interact with your system, then it’s possible for you to get the upgrade for free. This is a loophole in the policies and you could exploit it to still get Windows 10 running on your PC. You just need to tell Microsoft that you’re an assistive tech user and you will be qualified for the free upgrade. There aren’t really many checks and you will get the latest Windows 10 from Microsoft in a jiffy. So, are you finally planning to upgrade? Let us know in the comments below.